NO NEED FOR A HARD HAT...IT'S PAINLESS! Whether you're in need of a website, photography, design work, or any of the other creative services we offer, the process is a well thought out plan. Investing in great visuals for your business will pay off in the long run. Hiring a professional will be one of the best investments you make in your company. 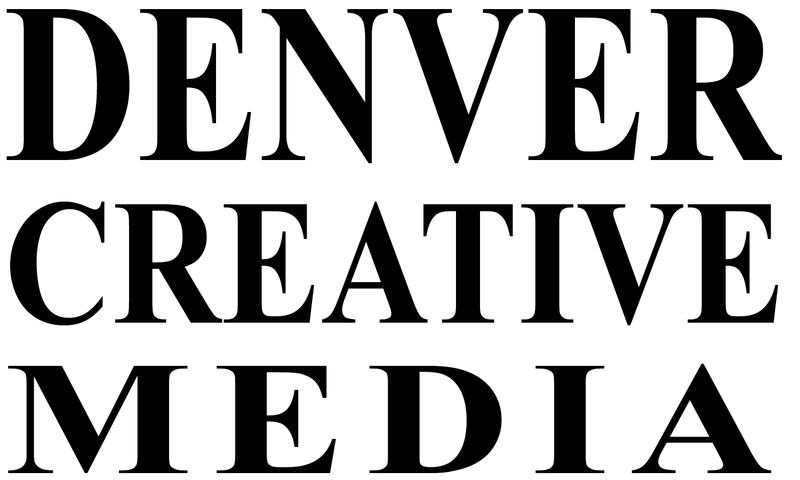 Denver Creative Media creates everything we do leaving nothing to chance. Denver Creative Media, the right choice for your business.